Vegan fast food brand Temple of Seitan will be launching a much-anticipated treat in London this month - the 'bae-cone'. 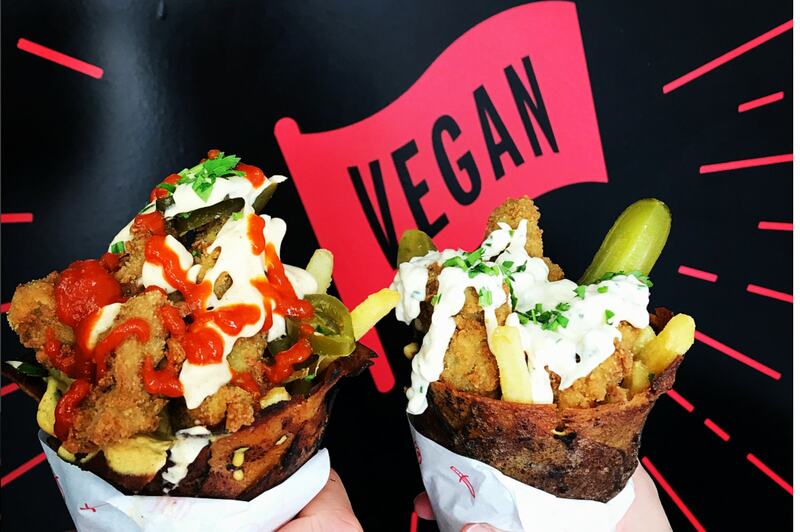 The company, which opened the UK's first vegan fried 'chicken' shop in London Hackney earlier this year, will be serving the cone at Hackney Downs Vegan Market on August 19. A post on Temple of Seitan's Instagram page was captioned: "BAE-CONES. Cheesy loaded fries, popcorn and garnishes served in an edible seitan bacon cone. "Hackney Downs Vegan Market, THIS Saturday only, [August 19] from 11am till sold out!" 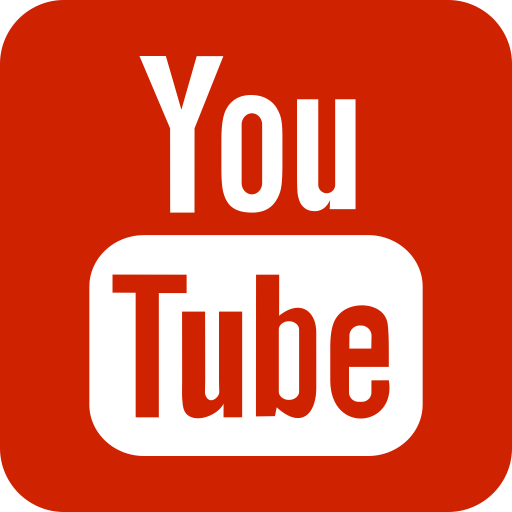 Co-owner and founder Pat O’Shea told blogger Fat Gay Vegan: "We’ve wanted to do a loaded fries dish for a while but didn’t want it to just be same old, same old. "It’s heavily inspired by the excess of American thatched bacon dishes, however we know that there’s no reason vegan food can’t be just as dirty and over the top. "It’s a pig-free pig out!"